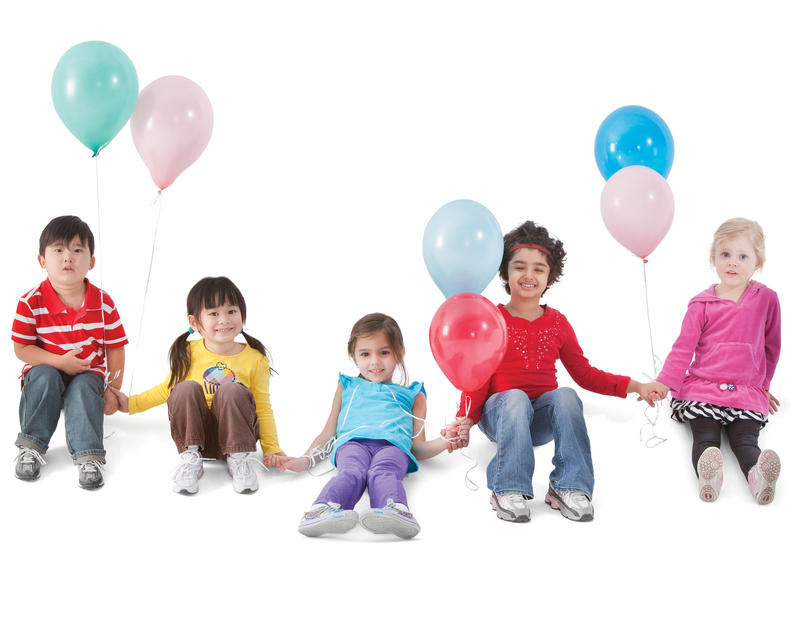 Did you know the Y does Birthday Parties? Imagine planning a birthday party where you don’t have to do any of the work and everyone has a great time in a safe, nurturing environment! The Beatrice Y has raised the bar on parties! We now offer LASER TAG, bounce house parties, swim parties, gym parties and combination swim and bounce house parties. For all the information, click on the link below or contact Kim Seggerman at 402-223-5266 or email kseggerman@beatriceymca.org and CELEBRATE AT THE Y!